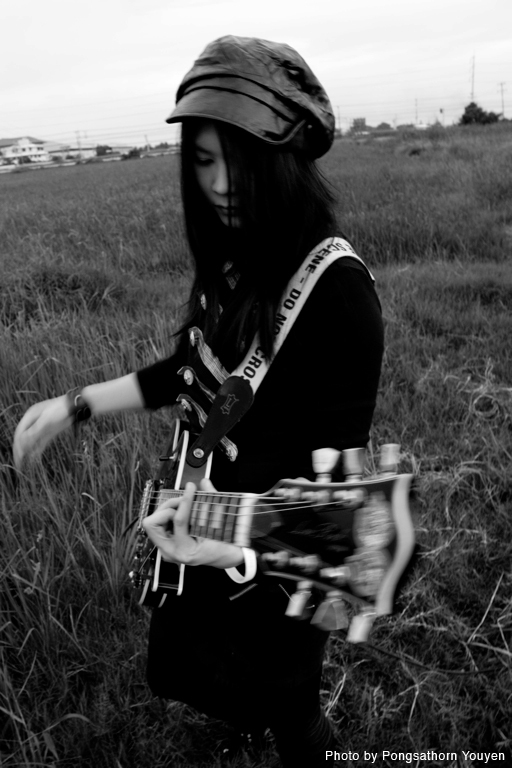 Back to the world we belong, to the ether all around us. 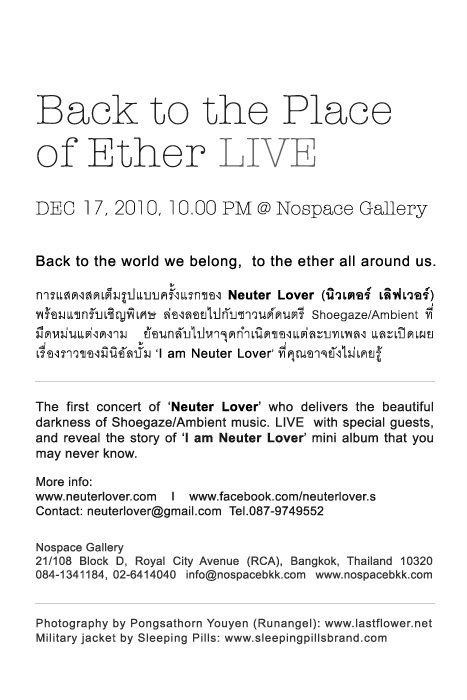 The first concert of ‘Neuter Lover’ who delivers the beautiful darkness of Shoegaze/Ambient music. 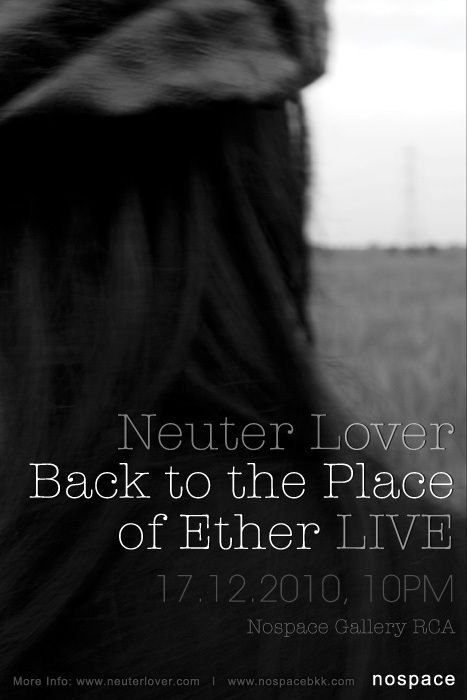 LIVE with special guests, and reveal the story of ‘I am Neuter Lover’ mini album that you may never know.